PROGENEX accelerates muscle recovery, growth, repair & strength. Your training produces results – so should your supplements. The most powerful molecules on the planet power PROGENEX products, fueling a chain reaction that takes elite athletes from amazing to unbeatable. 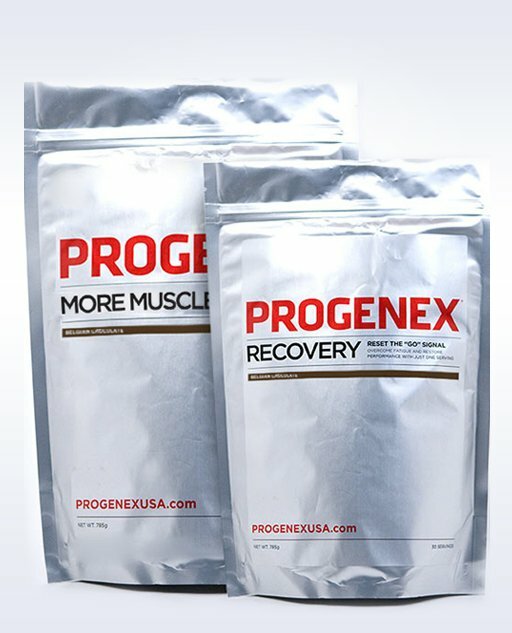 PROGENEX products accelerate muscle recovery, growth, repair and strength in the body. Return to your next workout faster, stronger so you can workout without feeling like you’ve worked out.